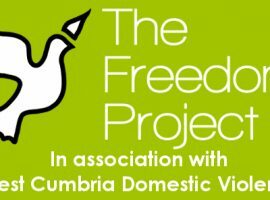 The purpose of the Enabling Fund is to strengthen your project; ensuring best fit between the project and what Copeland Community Fund and / or other funders want to invest in. The Enabling Fund is only accessible after discussing your application with a Projects Coordinator. 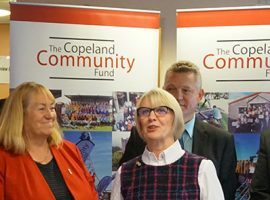 Copeland Community Fund 2019-2022 ‘Local Communities Fund’ offers support for projects seeking funding between £3,000 and £25,000 in the borough. 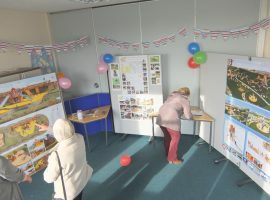 Copeland Community Fund 2019-2022 Strategy introduces a priority for Health & Wellbeing for large projects. 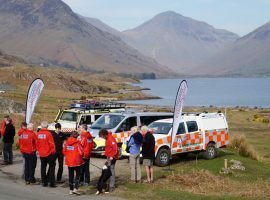 It is an annual ‘Call Out’, this year’s grant applications should be received by 3rd June 2019. Copeland Community Fund 2019-2022 Strategy introduces a priority for Community, Infrastructure & Environment for large projects. It is an annual ‘Call Out’, this year’s grant applications should be received by 2nd September 2019. 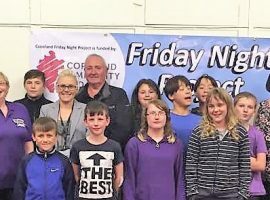 Copeland Community Fund 2019-2022 Strategy continues to prioritise Youth large projects in an annual ‘Call Out’. This financial year’s grant applications should be received by 13th January 2020. 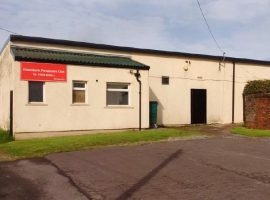 The Copeland Community Fund is an agreement negotiated with the Government to recognise the service Copeland provides to the nation by hosting the Low Level Waste Repository (LLWR) close to the village of Drigg. 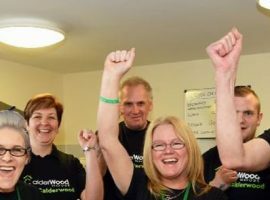 LLWR pay £1.5million a year to give back to the community through supporting local projects. 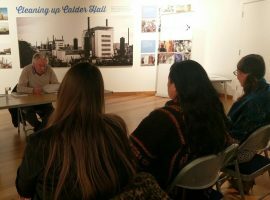 Copeland Community Fund support projects in Copeland - West Cumbria. 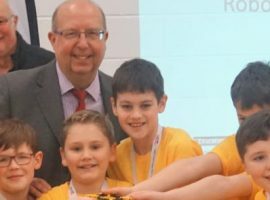 Between 2010 and April 2017 Copeland Community Fund have funded 237 projects; investing £16 million back into the community and helping to lever over £60 million into the Borough.